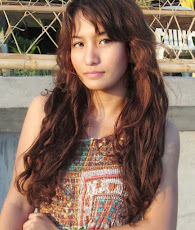 PinayBuzz: The Tool To Fighting Hair Loss - Naturally! 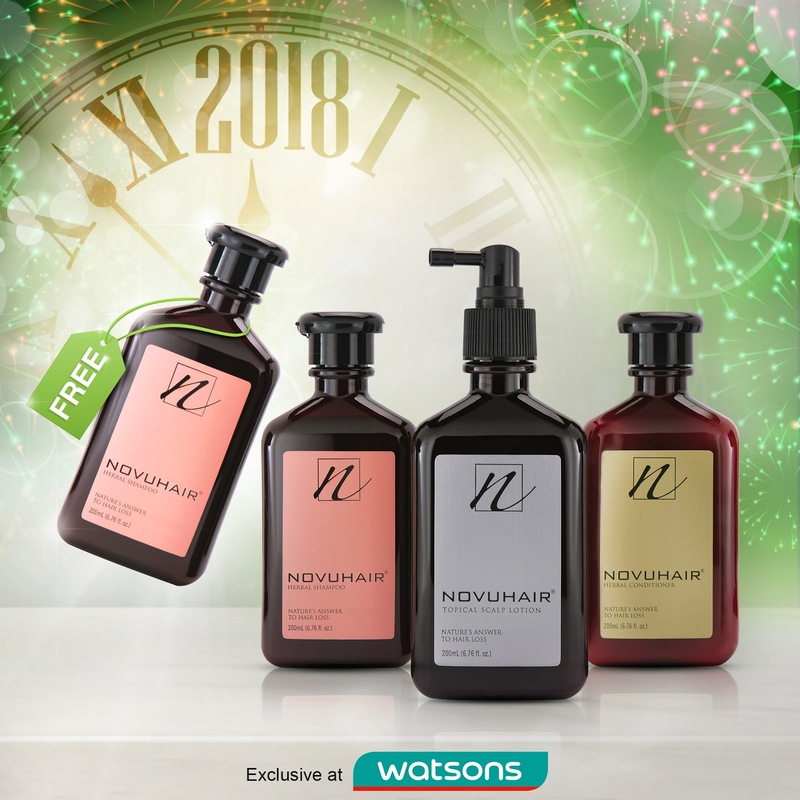 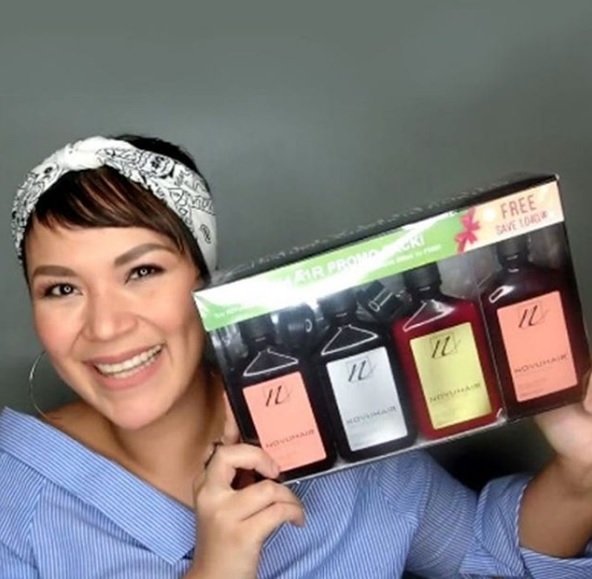 Now is the best time to start, optimize your NOVUHAIR experience with NOVUHAIR 3-in-1 pack (topical scalp lotion, herbal shampoo and conditioner) and enjoy an extra 200ml bottle of NOVUHAIR Herbal Shampoo for FREE exclusive at participating Watsons stores nationwide! 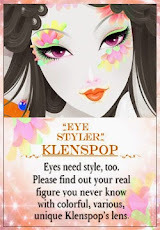 For other inquiries, you can call them at 413-6570 or 0922-8830575.